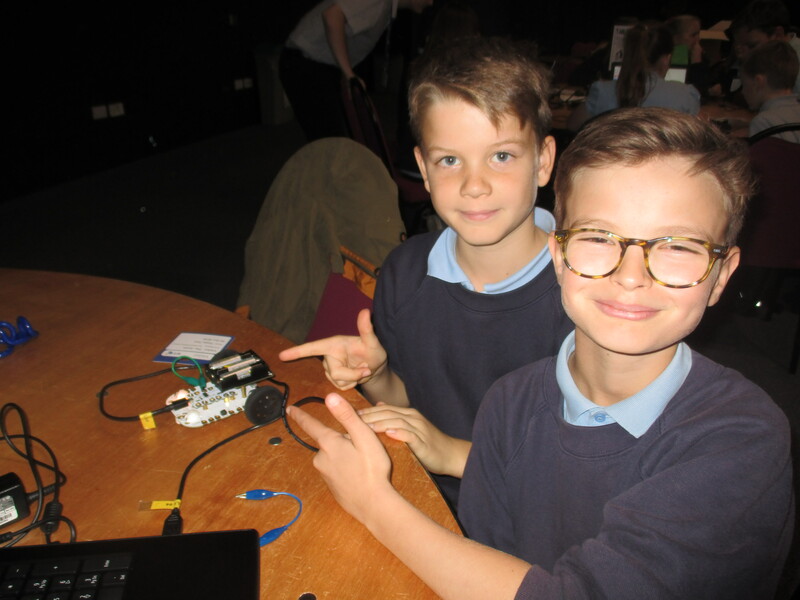 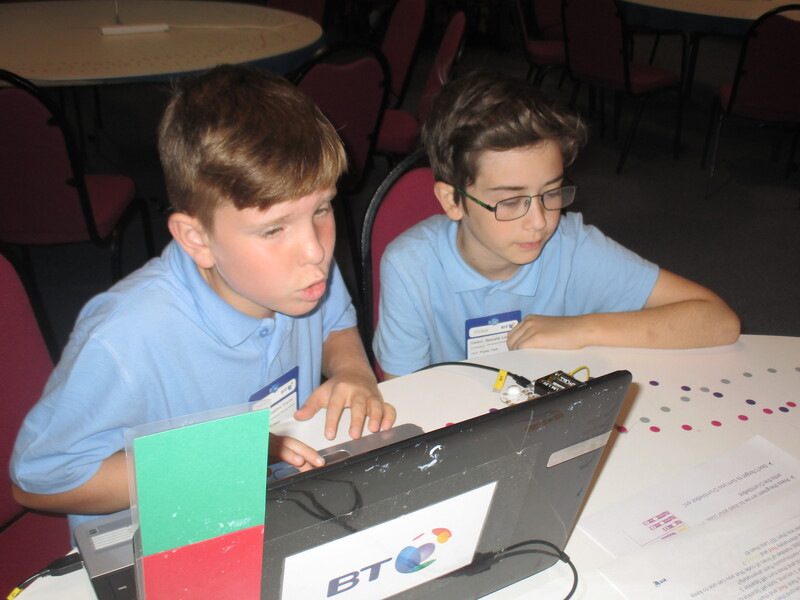 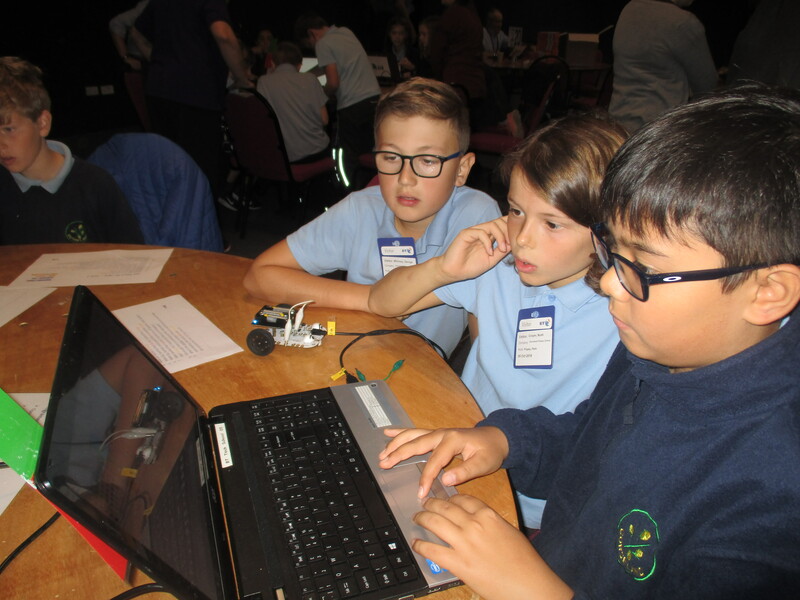 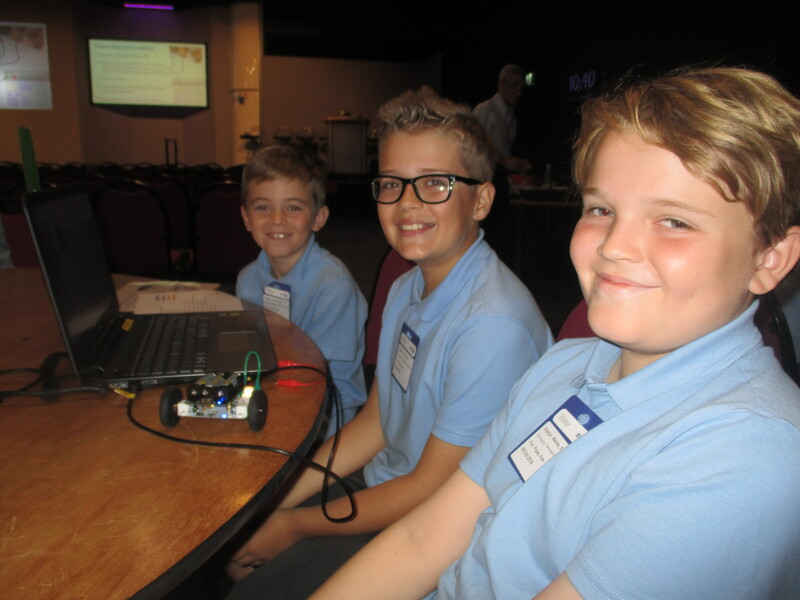 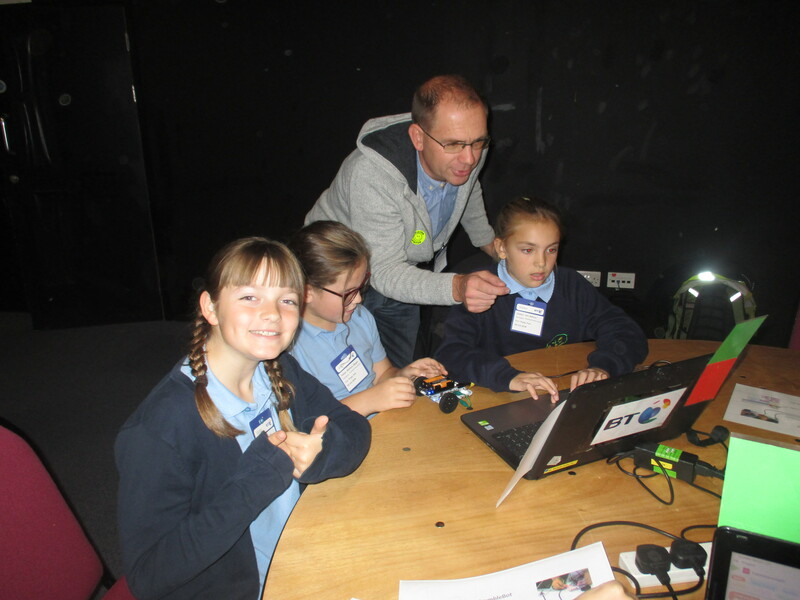 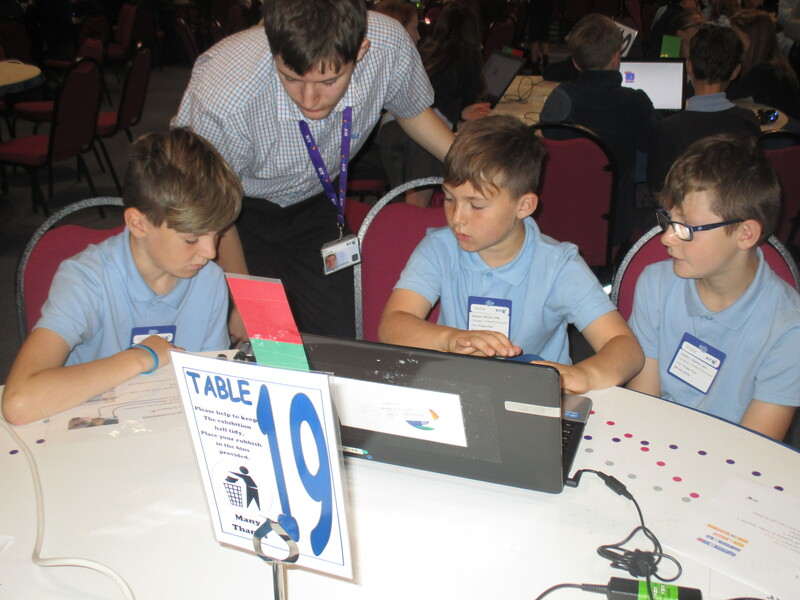 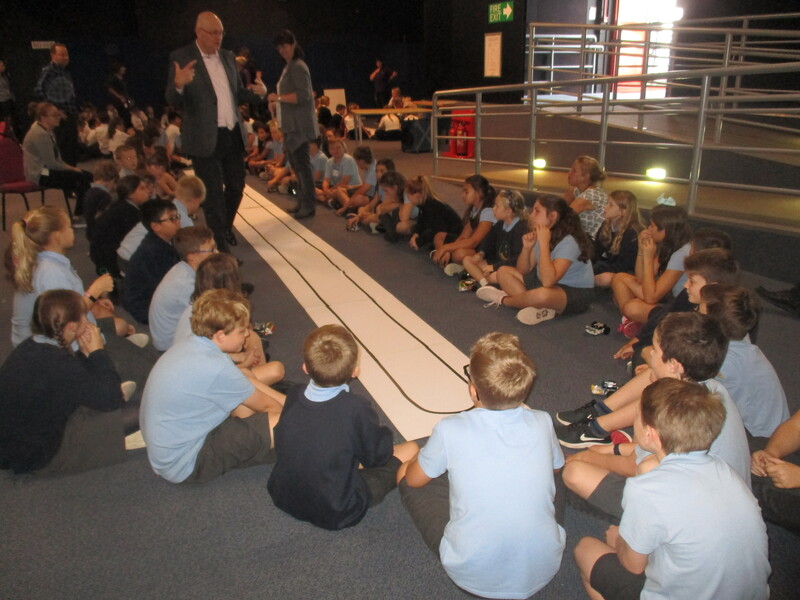 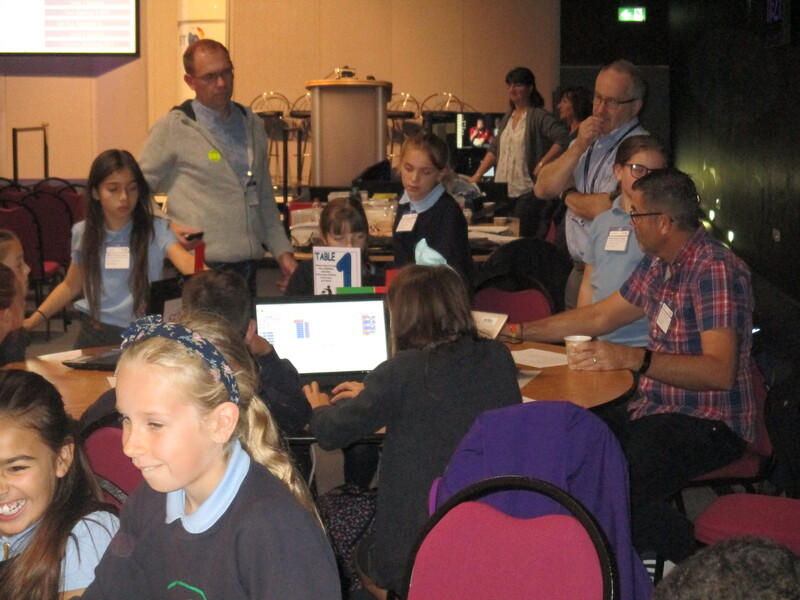 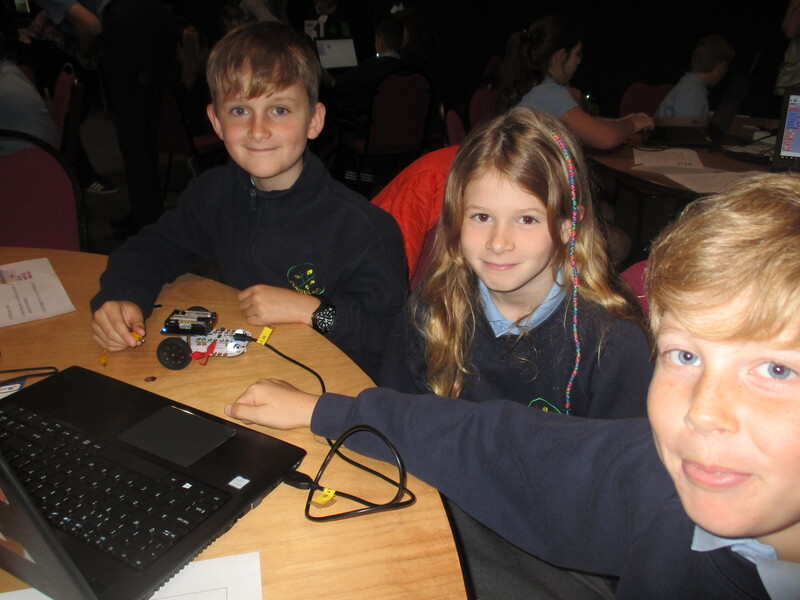 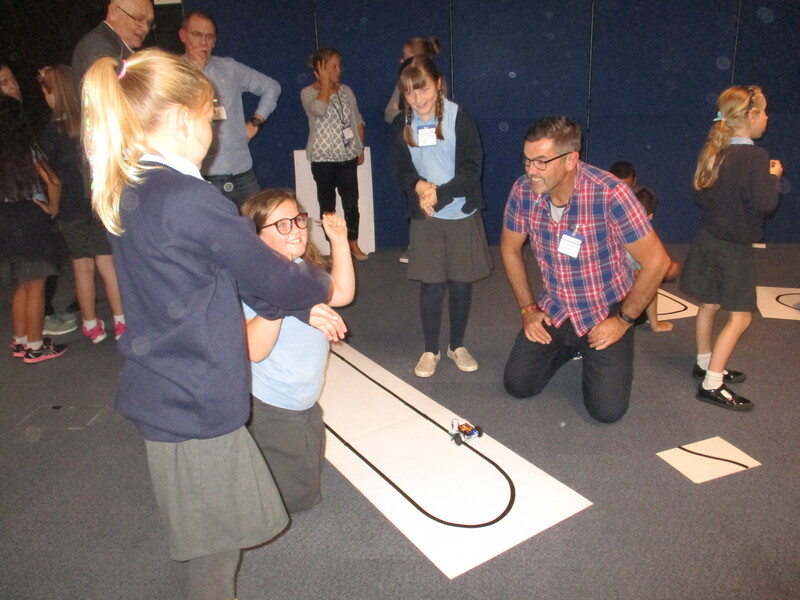 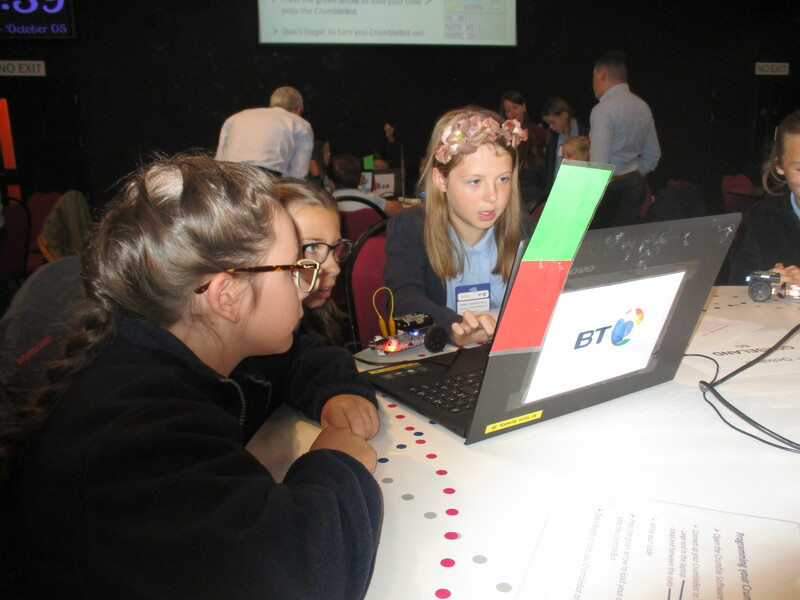 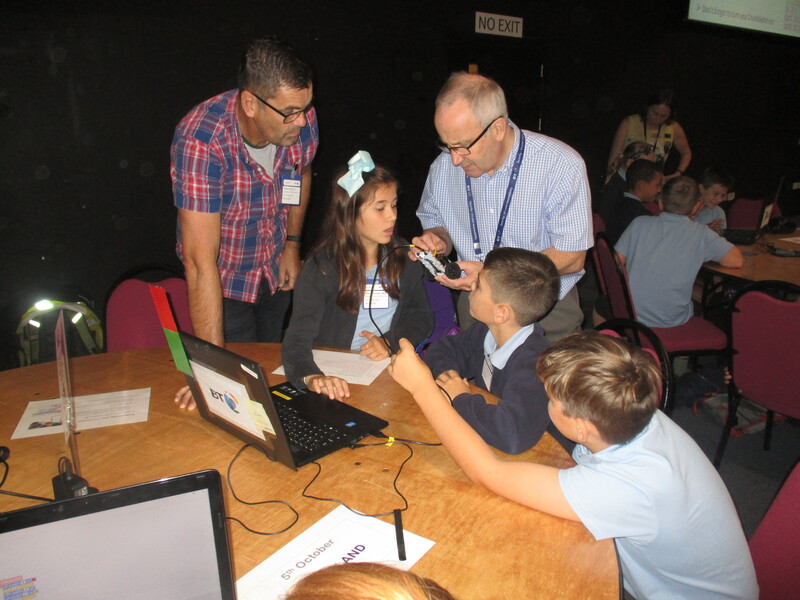 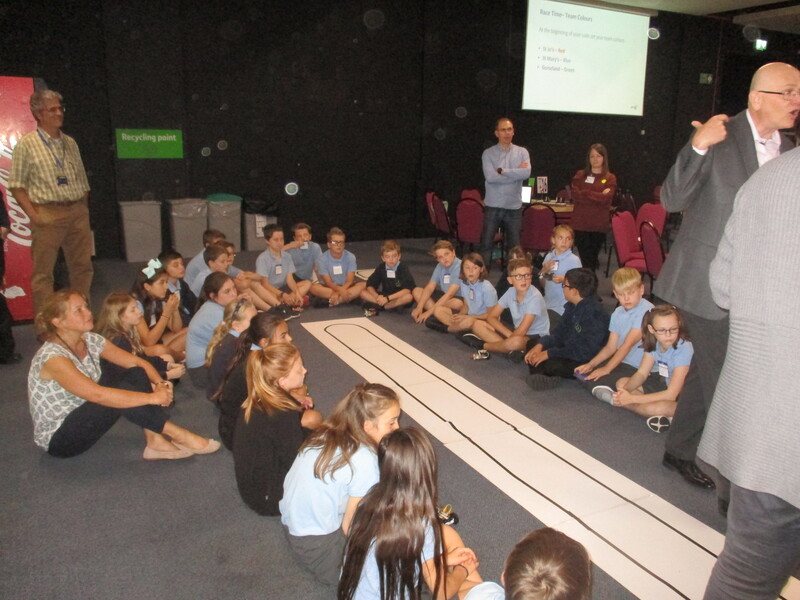 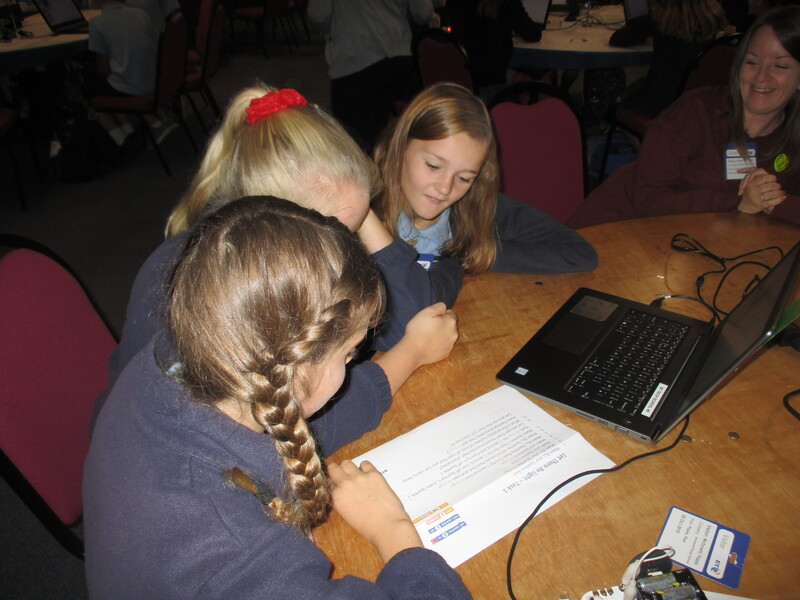 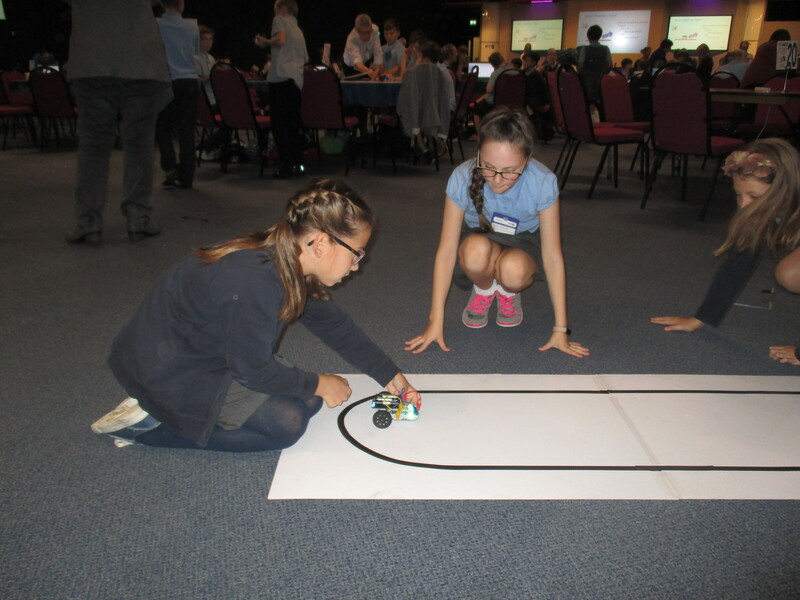 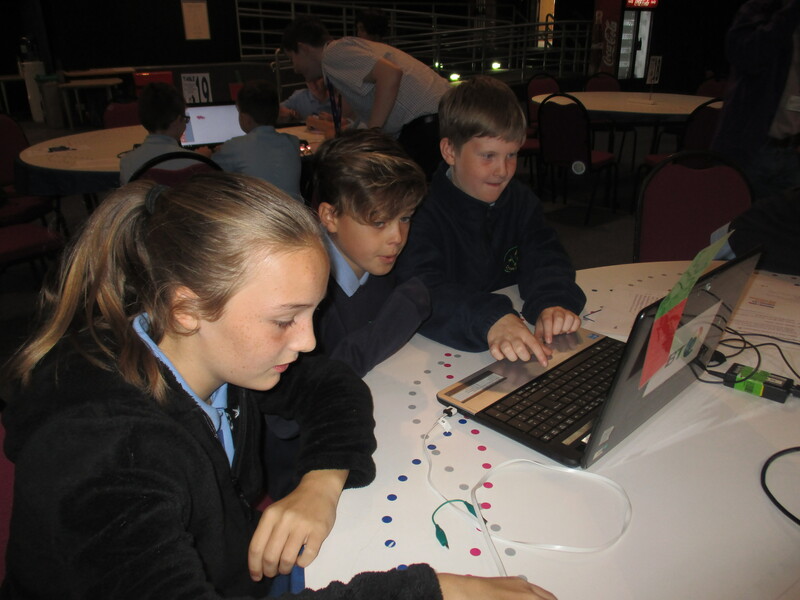 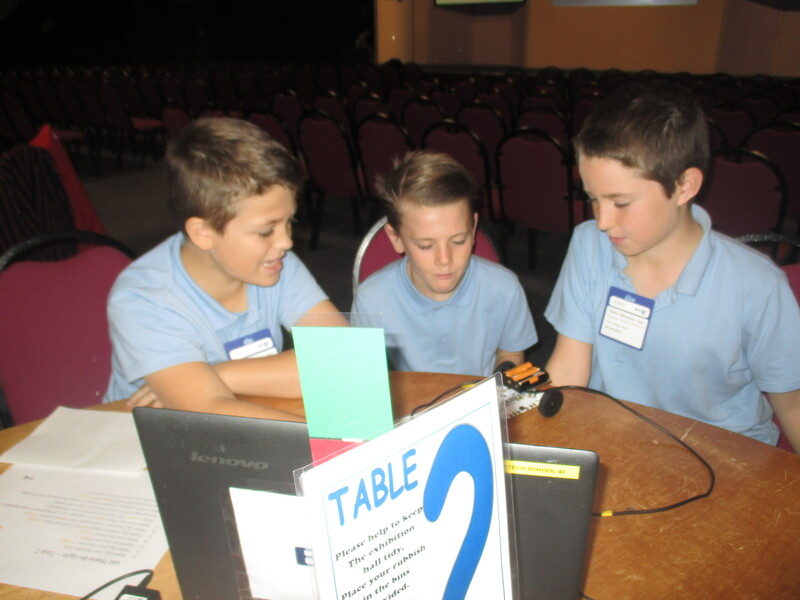 A terrific day was had by the Year 6 children and adult helpers, coding Crumble robots to race around a track. 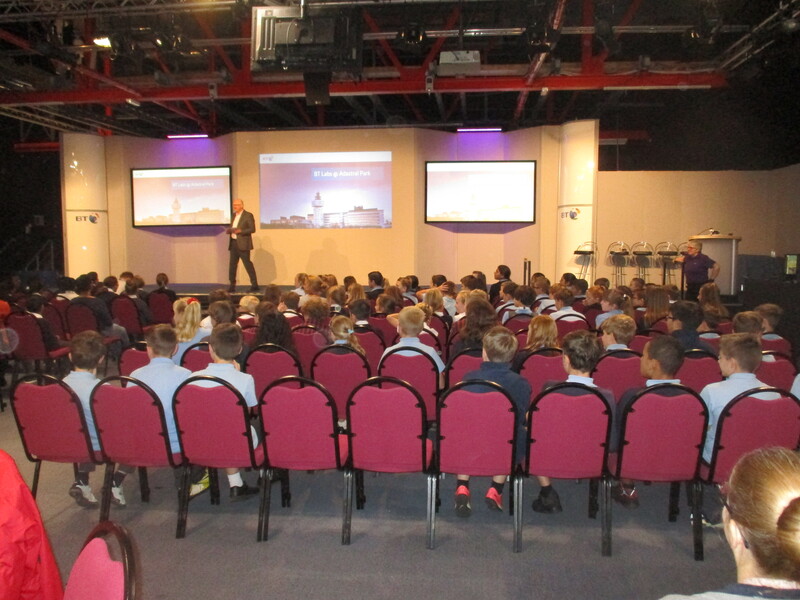 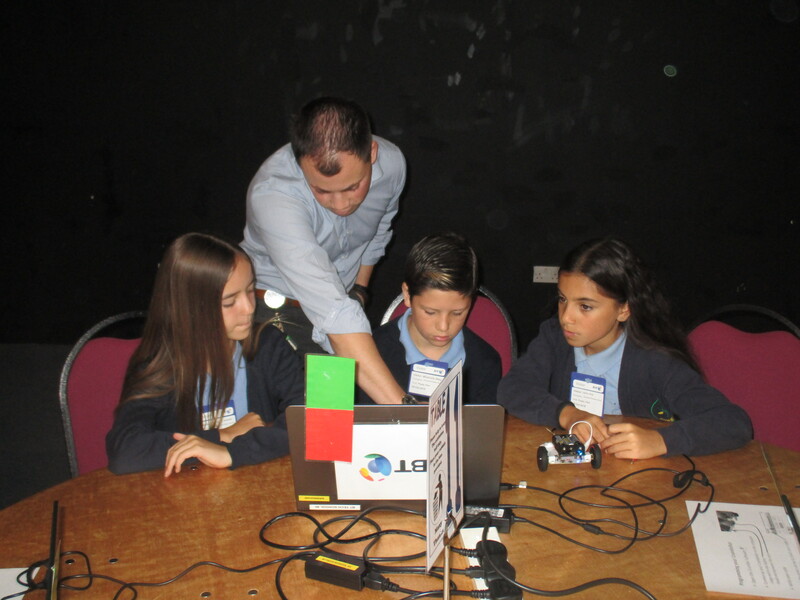 The day was challenging yet fun and the children learned an incredible amount in this technological field. 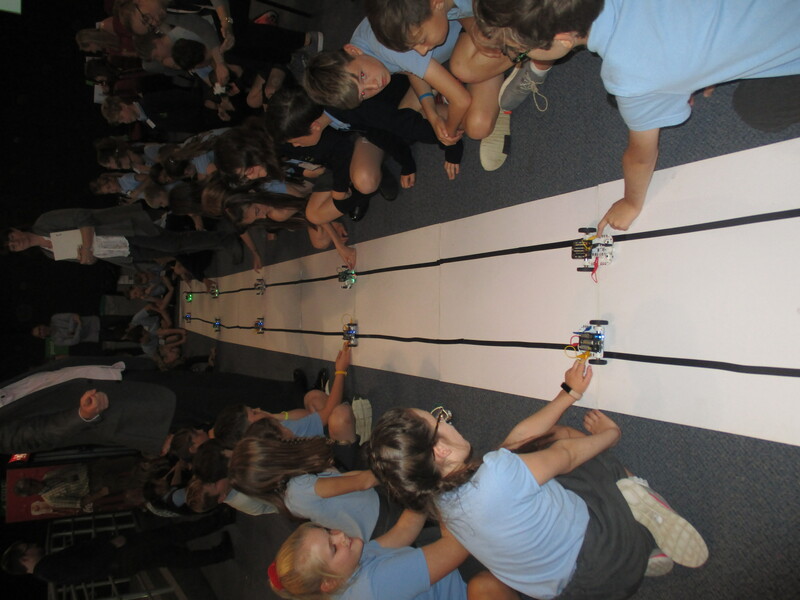 Thank you also to all those that helped to make this possible, and to the children for their exceptional behaviour.